Fits Silverline 43cc Petrol Brush cutter 267969 and many other common brush cutters. M10 Left hand female thread. 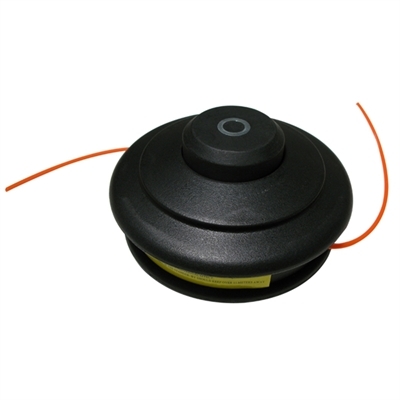 To ensure this spool is compatible, check the male threaded spigot measures approximately 10mm in diameter, and check the spool unscrews in a clockwise direction viewed from the underside.